For our international readers who may not keep up with all of our U.S. colonialism celebrations, next week is the gut-busting, football-watching Thanksgiving holiday. This means that all will gather with their families, drink lots of wine, and increase ER visits through, likely, drunken displays of turkey deep fryers and meat carving contests. This also means that you probably have to get your rear in gear and come up with some delicious dish to bring to the family gathering. We’d like to suggest a diversion from the usual coma-inducing green bean casserole, pumpkin pie, stuffing, and mashed potatoes. We’ll leave that for another post. No, we’d like to suggest a new recipe that can either be served as an appetizer or a dessert. It will warm up your stomach for the marathon of eating you have planned next Thursday, or you can even save this recipe for your office holiday celebrations. What makes it great is its applicability to all situations where you want something simple, light, and cheap enough that you’re not spending a hundred dollars making a dish for your coworkers, most of whom you never talk to on a daily basis. Like that Housewives of Wherever reference? We don’t even watch that show. Nila Wafers, chocolate graham crackers, fresh raspberries, etc. Pour a glass of Raspberry Tart for yourself and your sous chef. Enjoy. The greatest trick to this recipe is the amount of time you whip the cheese. If it takes too much of a drubbing, it gets angry and begins to curdle out of spite. While the taste of the sweet raspberry cheese dip is subjective, it’s best to try and get the proportions correct on the first beating…the second at most. Can’t have angry cheese. Place mascarpone cheese in bowl with powdered sugar. Say something nice to lessen its anxiety. 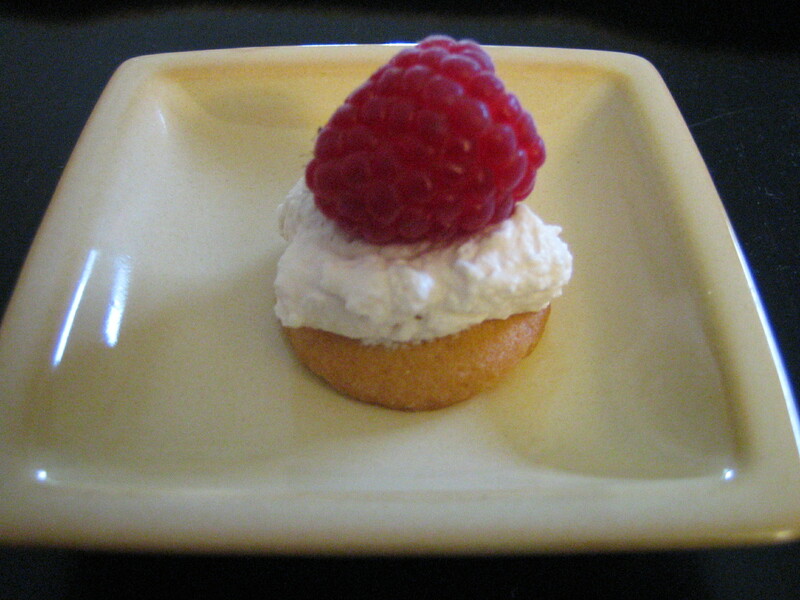 Drizzle in 1/2 cup or so of Raspberry Tart. Whip for 1 minute. Adjust powdered sugar and Raspberry Tart proportions accordingly, and be sure you got it right this time. The cheese will never forgive you if you screw it up a second time. Beat it. 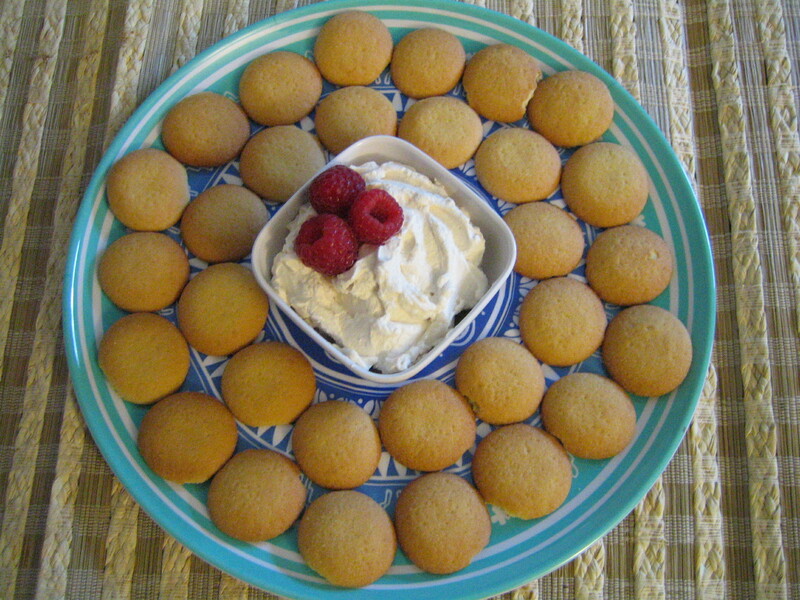 Or with chocolate graham crackers, in a small bowl with fresh raspberries, licked off your fingers, etc. We even served it out of a Packer helmet once at a memorable neighborhood summer party. 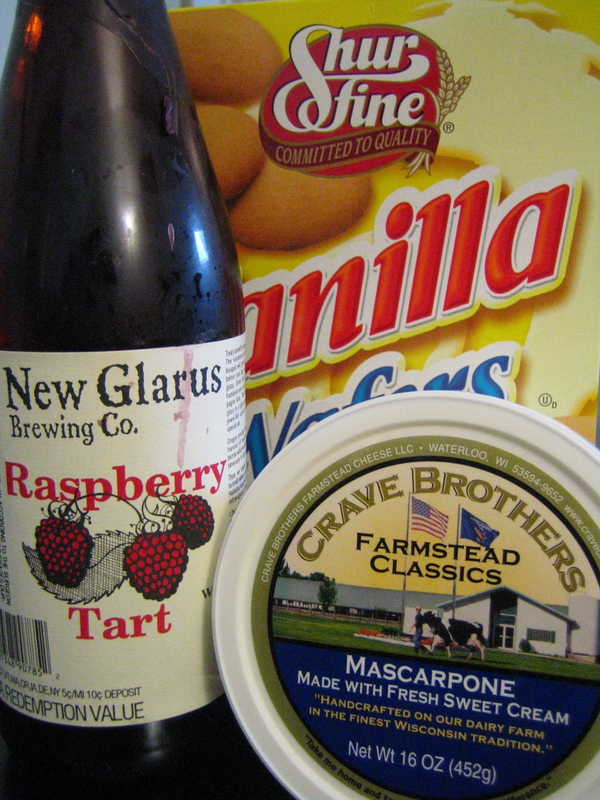 This entry was posted in Appetizers, Desserts and tagged Crave Brothers, mascarpone, New Glarus, Raspberry Tart. Bookmark the permalink.